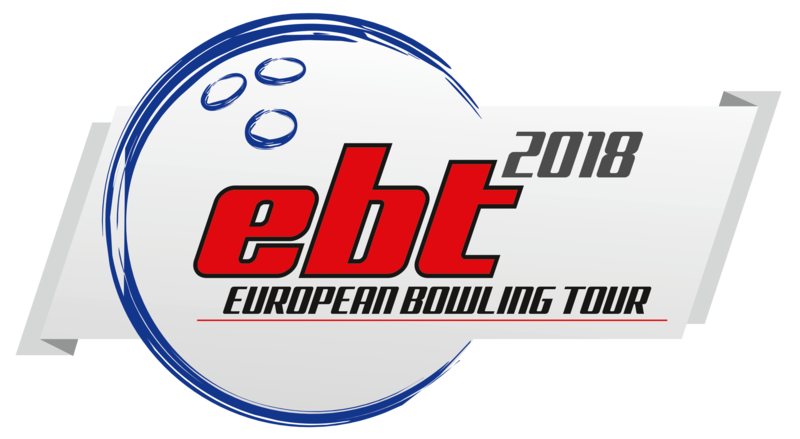 Pontus Andersson from Sweden won in San Marino after a very tight three games final 718 vs. 716 against Kamron Doyle from USA, who attended a stop in the European Bowling Tour for only the second time so far. The Storm San Marino Open, which was the 14th consecutive issue of this great tournament conducted annually in July as one of the repeating stops of the European Bowling Tour, was as always held in Rose’n Bowl. 48 players were qualified to the final steps of the tournament, which consisted of 3 steps including 32, 24 and 18 players, until the tournament was concluded by a 4 person’s elimination final. In the final, the lowest scoring player was eliminated after each game and the pin fall for remaining players carried forward to the next game. Pontus Andersson won his second tour title and became the highest ranked man for the third time in his career. Mai Ginge Jensen from Denmark, became the highest ranked women for the 9th time in her career from a position 9 in the tournament. Jenny Wegner from Sweden is leading the women’s division of the tour with 594 points in front of Ghislaine Sigter van der Tol from The Netherlands at position 2 with 580 points and Mai Ginge Jensen from Denmark at position 3 with 416 points. Anthony Simonsen from USA is leading the men’s division of the tour with 469 points in front of Jesper Svensson from Sweden with 422 points at position 2 and Rafiq Ismail from Malaysia with 370 points at position 3.